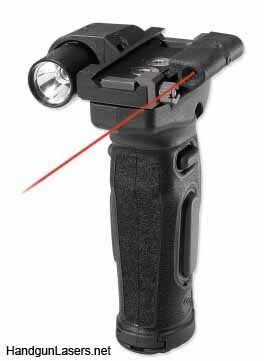 Excerpts from and links to all our info pages for handgun laser sights that cost from $401-$450. Rating: 3.3/10. From 3 votes. This entry was posted in $401-$450, $501-$550, Green, Laser Devices, Rail, Red and tagged Laser-Light Combos on November 7, 2013 by Briley Kenney. This entry was posted in $351-$400, $401-$450, $501-$550, Foregrip, Grip, Heckler & Koch, Infrared, Laser Devices, Rail, Red on November 7, 2013 by Briley Kenney. This entry was posted in $351-$400, $401-$450, $501-$550, Heckler & Koch, Infrared, Laser Devices, Rail, Red on November 7, 2013 by Briley Kenney. This entry was posted in $351-$400, $401-$450, Infrared, Laser Devices, Rail, Red and tagged Laser-Light Combos on November 7, 2013 by Briley Kenney. This entry was posted in $201-$250, $251-$300, $401-$450, Green, Rail, Red, Streamlight and tagged Laser-Light Combos on October 21, 2013 by Staff 3. This entry was posted in $301-$350, $351-$400, $401-$450, Green, Rail, Red, Viridian and tagged Laser-Light Combos on October 17, 2013 by Briley Kenney.